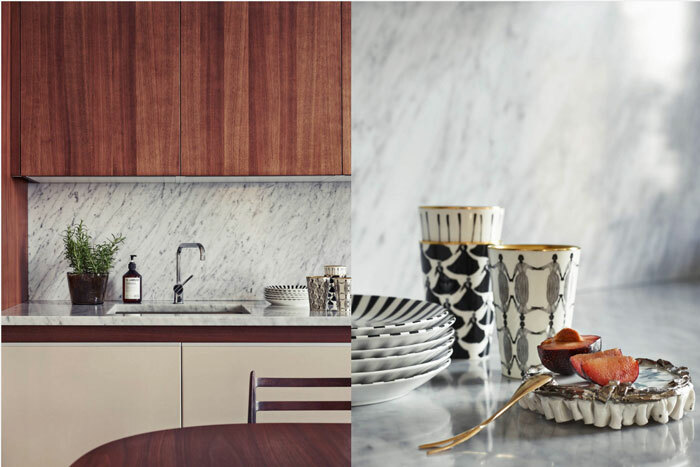 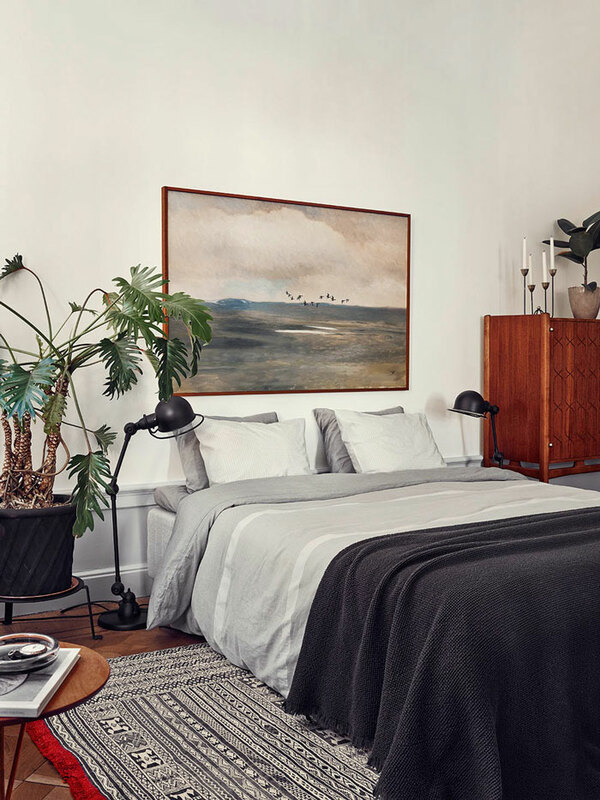 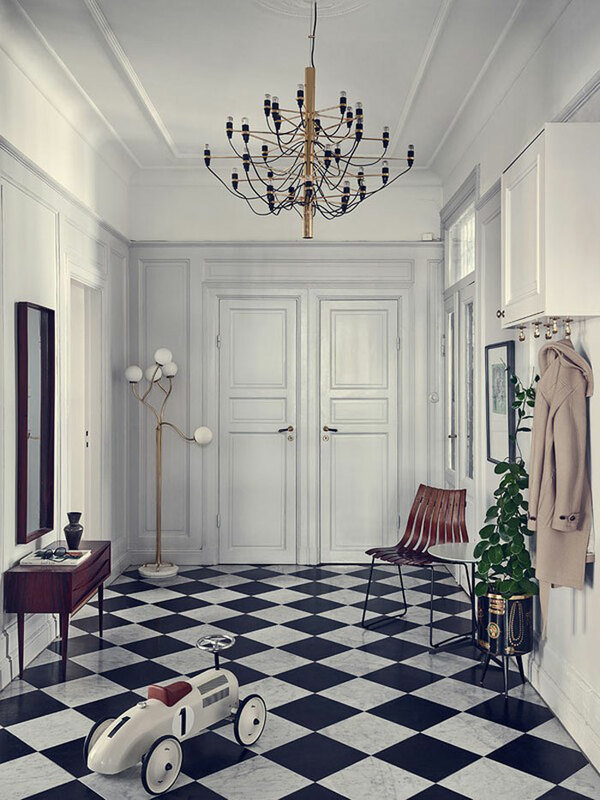 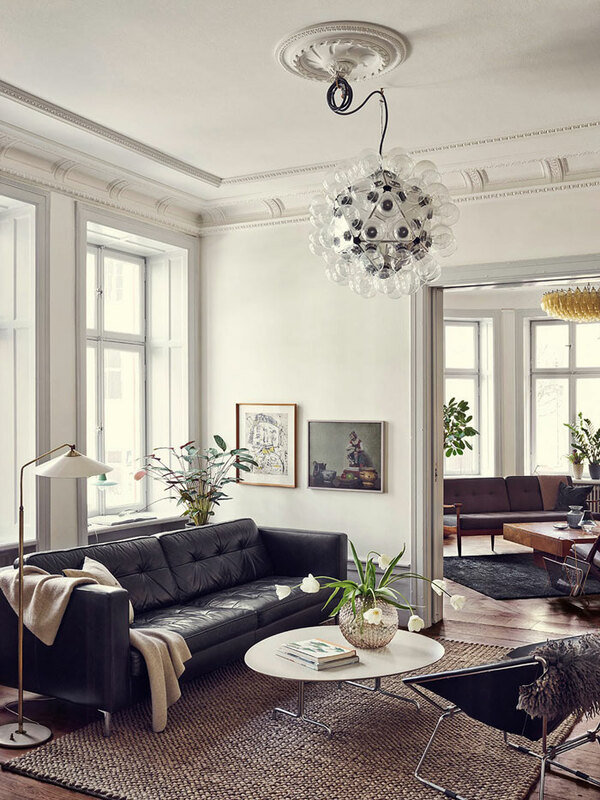 This is the fabulous Stockholm home of stylist Joanna Lavén, her husband and two children. 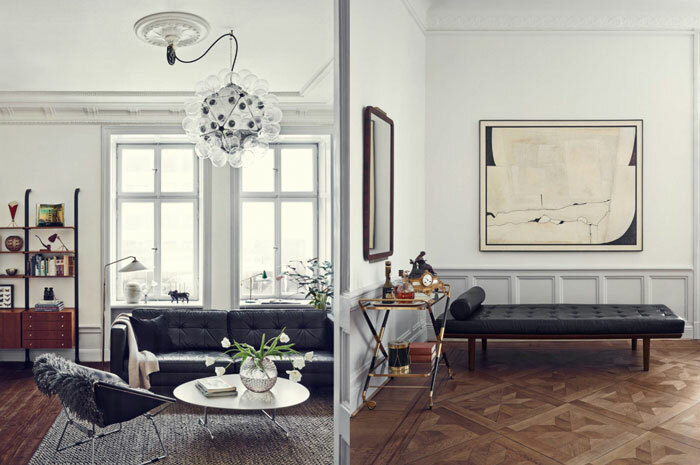 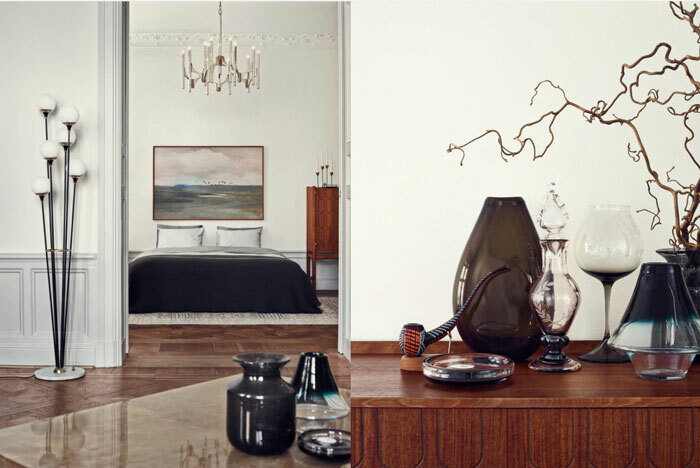 It has fantastic architectural details, with high ceilings, large windows, lots of vintage pieces, teak wood, great art, muted tones… Totally dreamy! 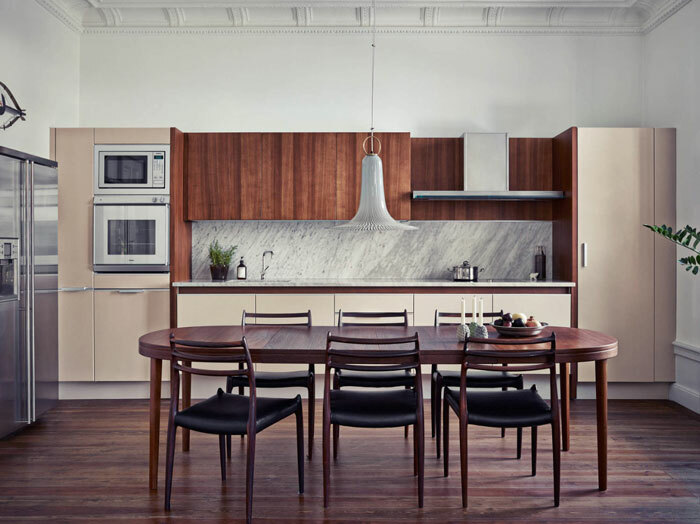 This is the perfect example of mid-century modern done right!